With all the joys of winter, there are unfortunately a few downfalls, namely dry skin. While dry skin may feel inevitable, it doesn't have to be. To prevent flaky red patches from becoming a problem, we found the best dry skin remedies you can do with products you already have in your kitchen. For the best DIY dry skin remedies, we reached out to aesthetician Graceanne Svendsen for her take on the most hydrating at-home treatments. According to Svendsen, "since our bodies are made up of mostly water, when the humidity in the air drops [in winter], our skin gets dry." While we've accepted the fact that our skin is bound to dry up in the winter months, that doesn't mean we have to put up with it. 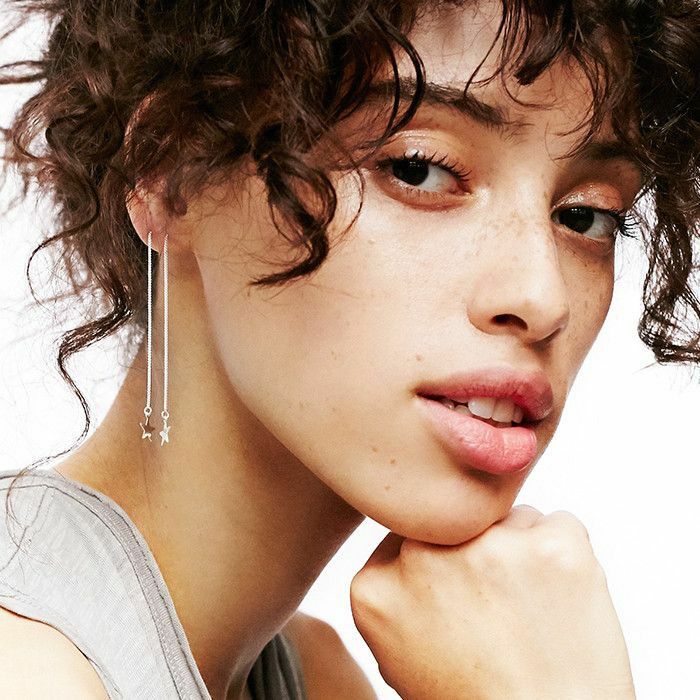 If you too are over dull, dehydrated skin, keep reading for the best at-home remedies for dry skin according to an aesthetician. 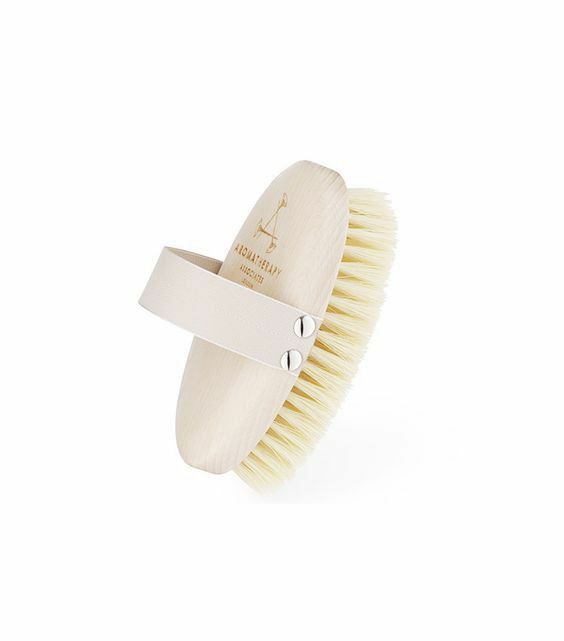 Svendsen recommends daily dry brushing to help with both dry skin and cellulite. Before taking a shower or getting in a bath, "gently exfoliate your skin in an upward motion starting from the soles of your feet and working your way up," Svendsen says. This ancient Ayurvedic technique "stimulates lymphatic drainage and exfoliates your skin naturally," helping to reduce the appearance of cellulite, and rid your skin of dry, flaky patches. According to Svendsen, "the windy, dry, and frigid conditions in the winter exacerbate sensitive and rosacea skin conditions." To help combat dry skin and redness, Svendsen recommends a weekly DIY yogurt and honey mask for those with fragile skin, as honey is "very moisturizing," and "the lactic acid in the yogurt gently exfoliates." While Svendsen doesn't give us an exact recipe, we recommend using this anti-blemish recipe: one tablespoon greek yogurt mixed with one teaspoon of raw honey. Instead of throwing out your banana peel after your morning smoothie, Svendsen recommends saving your peels to rub on dry itchy heels. Much like the banana itself, the inside of the peel is rich in amino acids and a variety of vitamins (A, B, C, and E) all of which are commonly found in hydrating skincare products. Svendsen suggests rubbing the banana peel on dry heels every day for one week for baby-soft skin. Coconut oil might be one of the easiest and most effective at-home remedies for dry skin. To reap the full benefits of this nourishing oil, Svendsen says to soak in an Epsom salt bath for twenty minutes, as the magnesium sulfates in the salts will soften the skin and draw out toxins, providing the perfect canvas for coconut oil to deeply nourish skin. 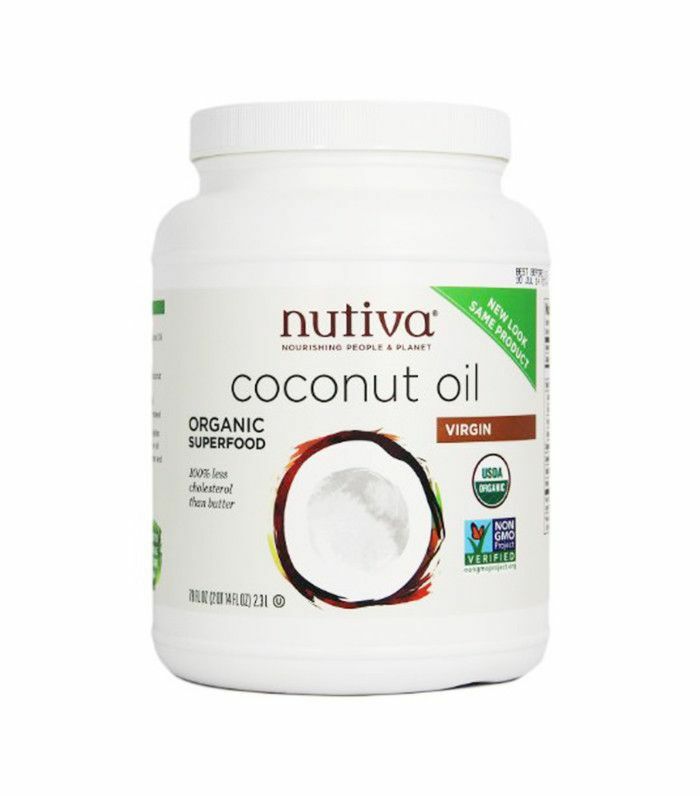 Upon exiting the bath, Svendsen recommends applying Nutiva's oil all over the body as the "fatty acids in the coconut oil help make up for dehydration" that we all experience in the winter months. For those of you who battle breakouts and acne on the regular, Svendsen recommends at-home facials consisting of glycerin and rose water. 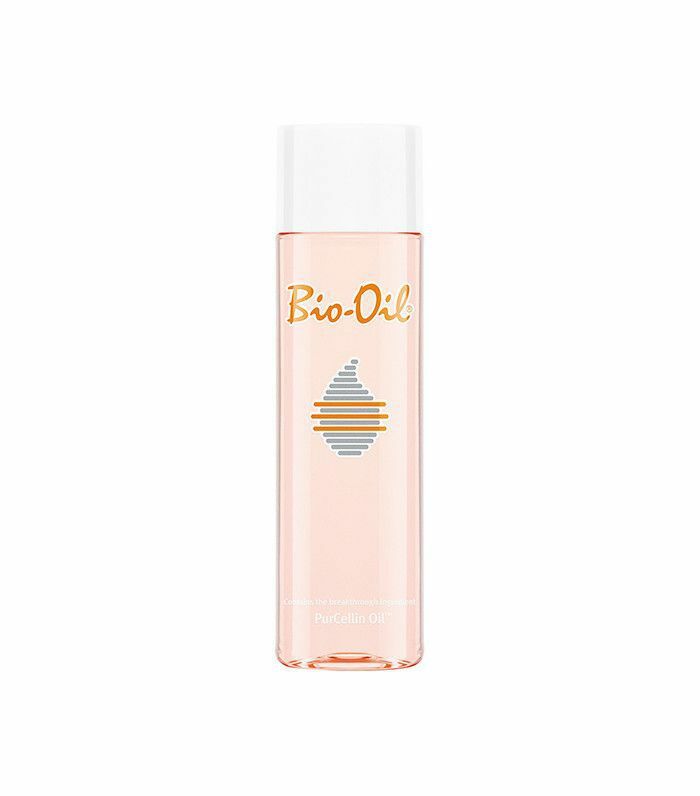 Seeing that glycerin is non-oily, doesn't clog pores, and "is a natural humectant that helps bind water molecules in the air to the skin," it is a great hydrating treatment for those with volatile skin issues. 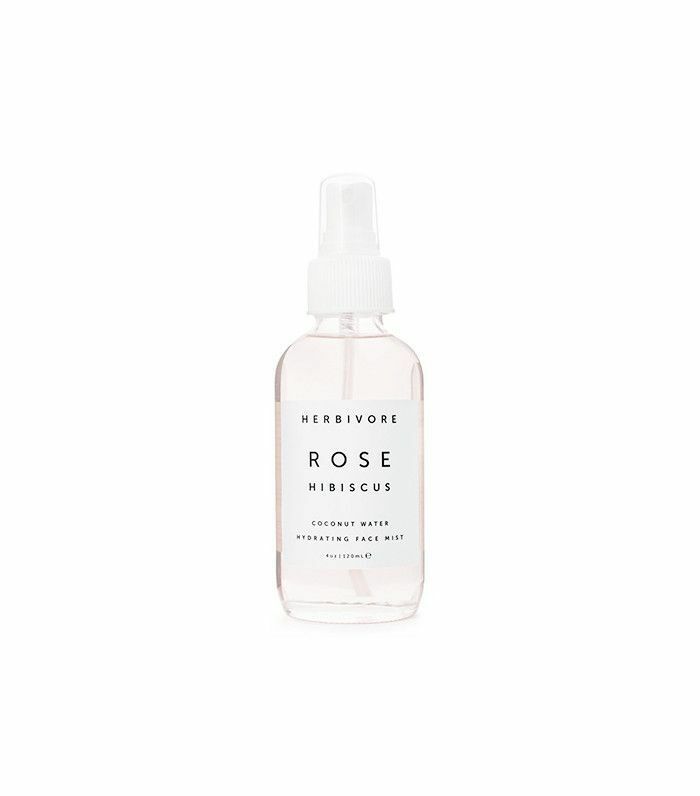 For added moisture, Svendsen suggests mixing in rose water as it is a natural hydrator, plus the pretty smell doesn't hurt. While you can feel free to experiment with your own mixture of glycerin and rose water (testing on your arm first, of course), click here for a tried-and-tested recipe. Lastly, chapped lips are a major side effect of winter weather, and Svendsen has an at-home remedy specifically to treat dry, cracked lips. Svendsen recommends exfoliating your pout with a clean, dry toothbrush, and then applying a natural oil to your newly exfoliated lips. By doing this, Svendsen says you "stimulate blood flow to the lip area for a 'bee stung' look while leaving lips soft and supple." If you aren't a fan of oil on your lips, we recommend using a salve like Aquaphor Healing Ointment ($5) or a tinted balm like Olio E Osso Balm ($28). 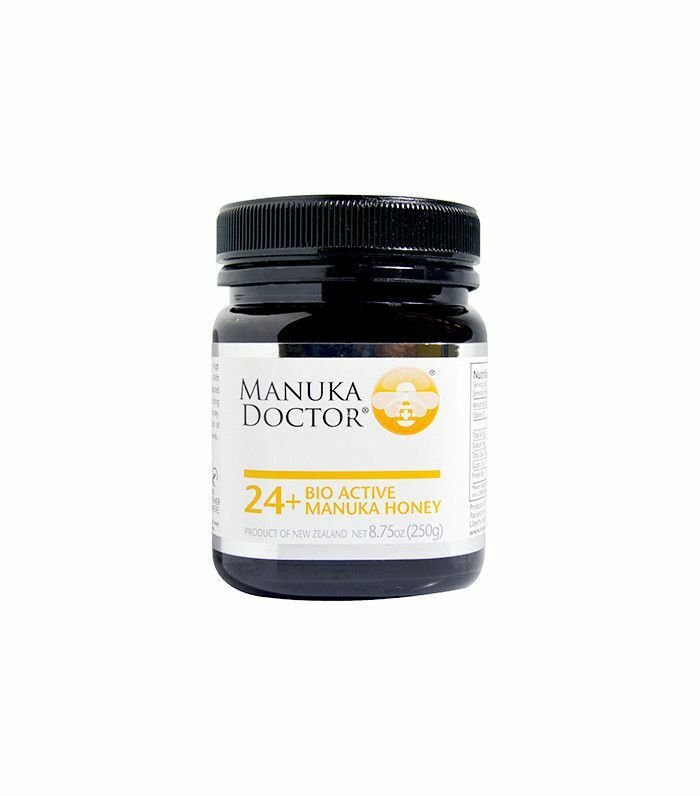 Want more dry skin remedies? Check out these seven tricks to cure dry skin.